This year Adidas Originals have been working on innovating and portraying a new look for the brand to stand strong. They have brought heavy hitter endorsements like Kanye West with the Yeezy and Boost design, Pharrell Williams with the Super Colors and Stan Smith premium designs, while keeping other major players like Big Sean. Besides all the sponsorship work they have also resurfaced new and old models alike, including their new technology the XENO. This major material changes the game from the classic reflective look, to a hole new base that interacts with lighting and lights up, in the other hand it has a solid look when no light shines it. 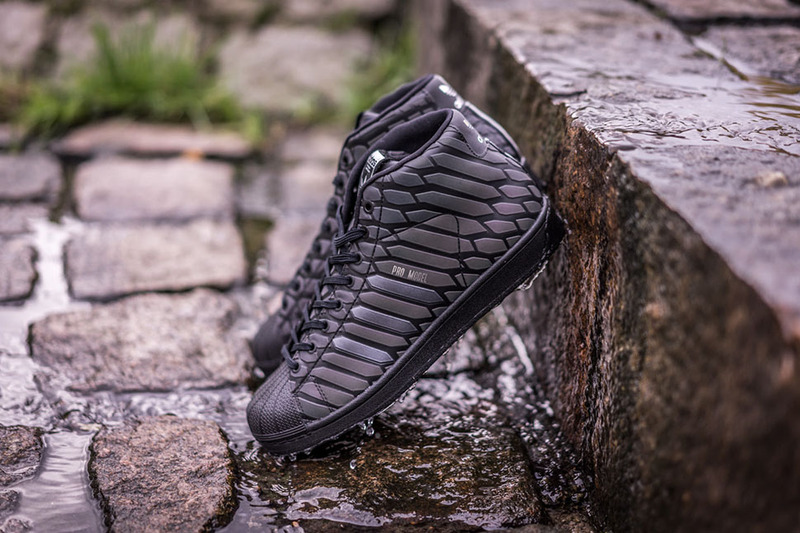 The Xeno has been used on models like ZX Flux, Metro Attitude, and Superstar. Introducing the new model to get dressed by the XENO the Pro Model. 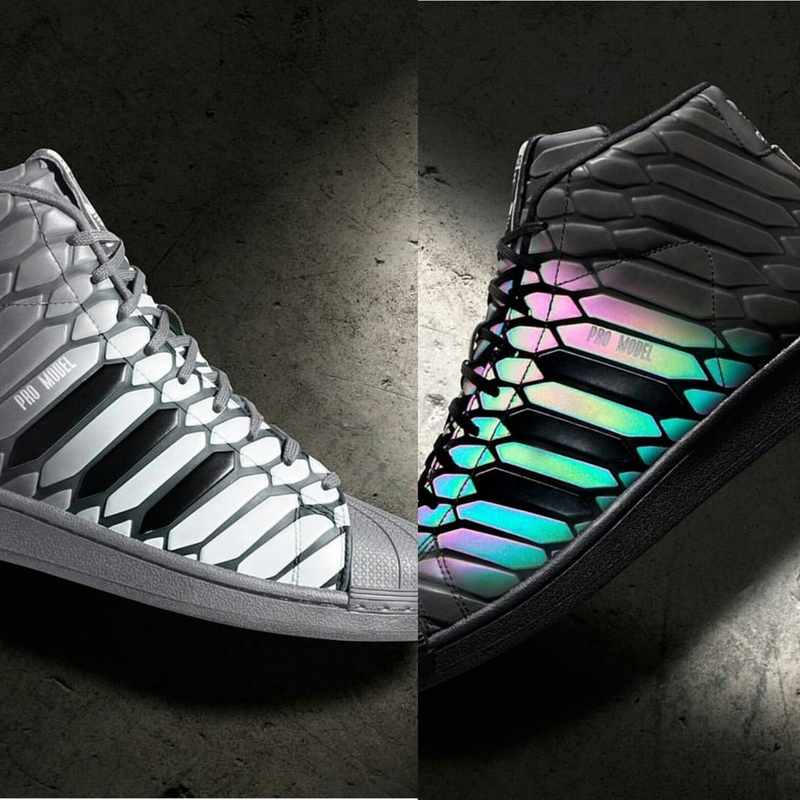 Both shoes will be using the Xeno material throughout the body and each will have a reverse hints of xeno and translucent. The difference with this upcoming model is the bottom sole which will not be sitting on white but a solid color that matches each one of trier bodies, wither the solid black or solid grey. One more time the Xeno will come to retails and will hit the Pro Models if you have picked up all three last models previous release, you can't miss out on this one. Thanks for stopping by out Blog and check out both our stores tomorrow to cop your pair. Door's open at 10 am. Like, Share, and Comment folks. Stay Fresh ! Burn Rubber x Puma Stepper "MCS"